I just wanted to share with the Star Wars Community my most recent work. I had been working on this small off-project for a couple of weeks now. 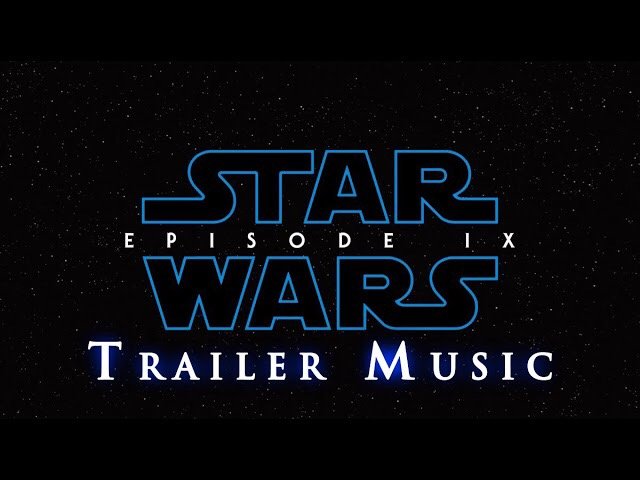 This is the final version that I’ve come up with for a Star Wars 9 Trailer Music. I composed this with in mind of our newest addition to the cast that we are all excited for: Lando. Those who have a good ear for themes will hear his layered in the track. Please let me know what you guys think in the comments below, and if you enjoyed it SJARE IT!